2014 will go down as the year of the major corporate hack. It happened in retail, in banking, in entertainment, in government and probably in many other places that never went public. Personally I have had new debit cards issued three times this past year, all because of a retail hack. Everytime it happens I spend countless hours tracking down and changing all of the automatic payments that are “wired” to that card number. Often I miss several and have threatening emails and calls because my payment was “declined” (not so, just a victim here!). More and more I have moved to my longstanding digital wallet partner, PayPal. If a vendor takes PayPal, I’m using it for auto payments and for online shopping. I also just received my new iPhone 6 plus a couple of weeks ago, and have started setting up Apple Pay for use in stores (unfortunately one of my banks, my primary bank, doesn’t yet support it…come on Union Bank, get with the program). 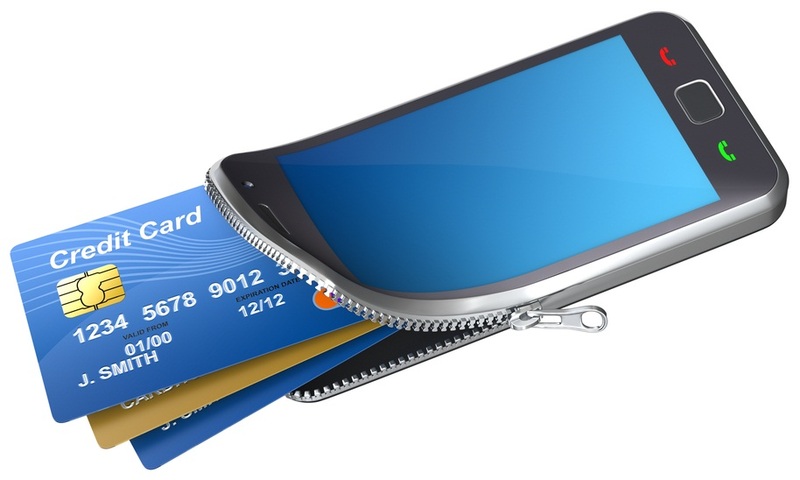 More off line merchants are accepting digital wallet payments. There is a caveat to this, the severely misguided attempt of the merchants in the Merchant Customer Exchange or MCX to develop their own payment system in an attempt to avoid bank fees and to keep control of transaction data. Several of these merchants are removing customer choice and turning off systems that are capable of accepting Apple Pay and Google Wallet even though the capability is already installed and customers want to use it. I don’t know about you, but I’m avoiding these merchants as much as possible and I will not use their system if / when it is ever ready. Wearable tech is starting to gain a small foothold, and will likely make the digital wallet even easier in the future. The growth in the use of in store beacons like Euclid will start to shape the in store retail experience by combining location context, identity and loyalty programs to provide personalized in store experiences. The digital wallet will be an integral part of that experience. Marketplace driven businesses like Uber and Airbnb, a key part of the so called sharing economy all already accept some form of mobile payments including PayPal. As they grow in popularity they will increase the use of the digital wallet. Google wallet has been available for awhile but with limited success. The introduction of Apple Pay, which appears to be much more popular, will accelerate the use of the digital wallet. Even the MCX solution will be available in the 1st half of 2015 (whether it will be successful is anyone’s guess, even though it’s merchants seem set on trying to make it a monopoly in their stores anyway). And so, that’s why I think that after years of fringe use, the digital wallet is growing up and will hit it’s stride in 2015.